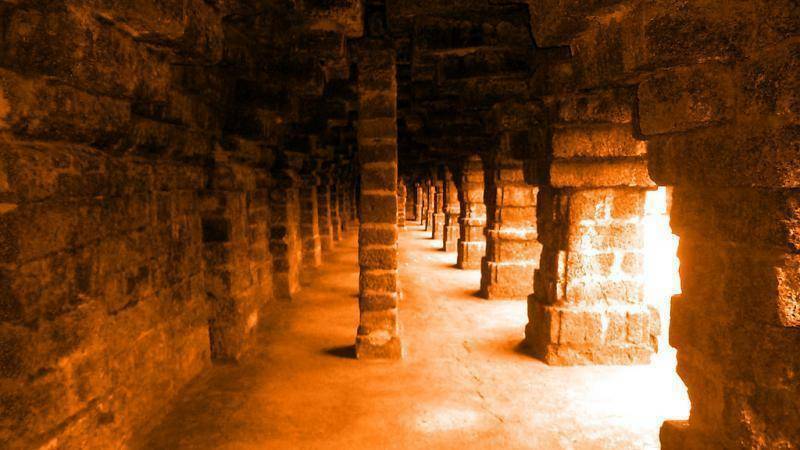 Kurumbera Fort in Keshiari village is 27 km away from the Kharagpur city it is a famous tourist destination which is bounded by 10 ft. high wall and numerous temples. The Shiva Temple is one of the most important attractions of the Fort which was built in the 13thcentury. There is also an ancient mosque built by Muhammad Tahir during Aurangzeb’s period in the year 1691. The best time to visit this fort is during October to February. Entry is open on all days from 9am to 7pm.If history is your cup of tea and you happen to look forward to know more about Kurumbera you are sure to enjoy this learning experience by being here .